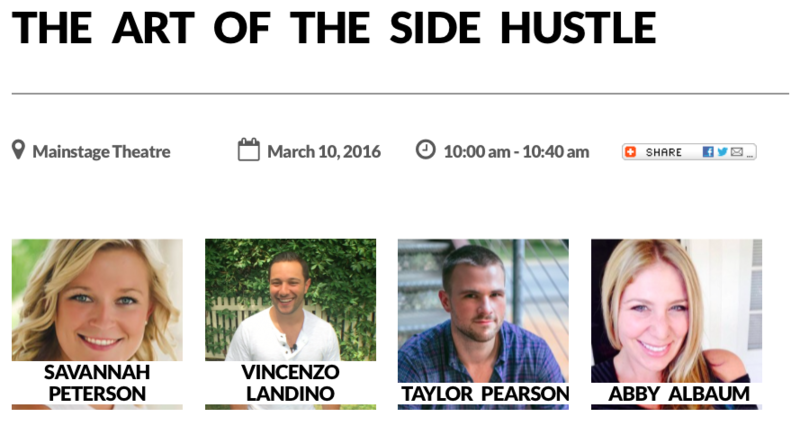 I had the pleasure of moderating a panel on “The Art of the Side Hustle” that featured three self-made inspiring entrepreneurs at Gasparilla Interactive this year. The audience and I both were empowered by the Hula Hooping heroics of Hoola Monsters founder Abby Albaum, the digital savvy of business savant Vincenzo Landino, and the self-published wisdom of “End of Jobs” author Taylor Pearson. Reality Shift: How Big is Augmented & Virtual Reality?